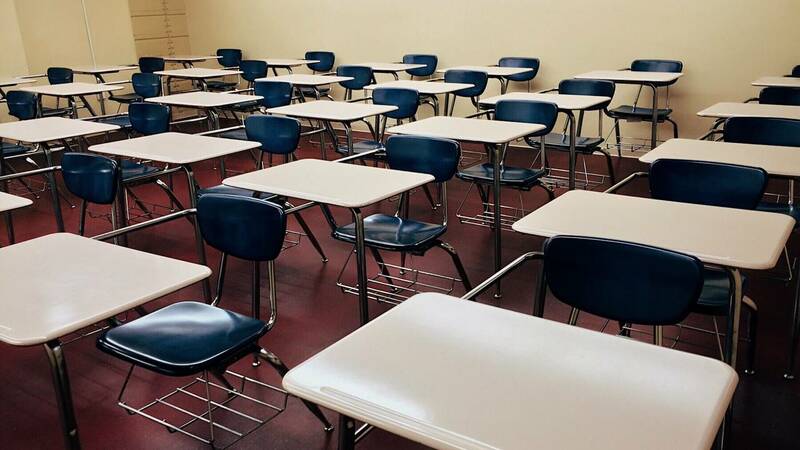 CLAWSON, Mich. - A student at Clawson High School has been taken into police custody after a threat was made online, police sources told ClickOnDetroit. The school remains open and classes are continuing as scheduled on Wednesday. The high school is located near Livernois and 14 Mile roads in Clawson. It is part of the Clawson Public Schools district, which had all schools placed on a temporary lockdown Wednesday morning. That lockdown was lifted about 11 a.m. Superintendent Tim Wilson said the student was not in school when the threat was made online at about 9:55 a.m. Police later located the student and took them into custody. Wilson said police from Clawson and Auburn Hills worked quickly to help them resolve this matter. In a statement Wednesday afternoon, Clawson police said several students reported to high school officials that a threat was made on Snapchat. "The threat was written by a student who was not currently in school. The threat indicated the student would come to Clawson with his gun," police said. The 19-year-old was taken into custody in Auburn Hills.